Nothing lasts forever and it can prove unexpectedly expensive to try to prolong a vehicle’s service life beyond its projected disposal date. At the time of disposal, acquisition of a replacement will be greatly simplified if whole-life costs have been properly tracked. This will allow realistic comparisons within the fleet and against suggested costs from vehicle manufacturers. It also facilitates a powerful negotiating position for dealing with prospective vehicle suppliers. 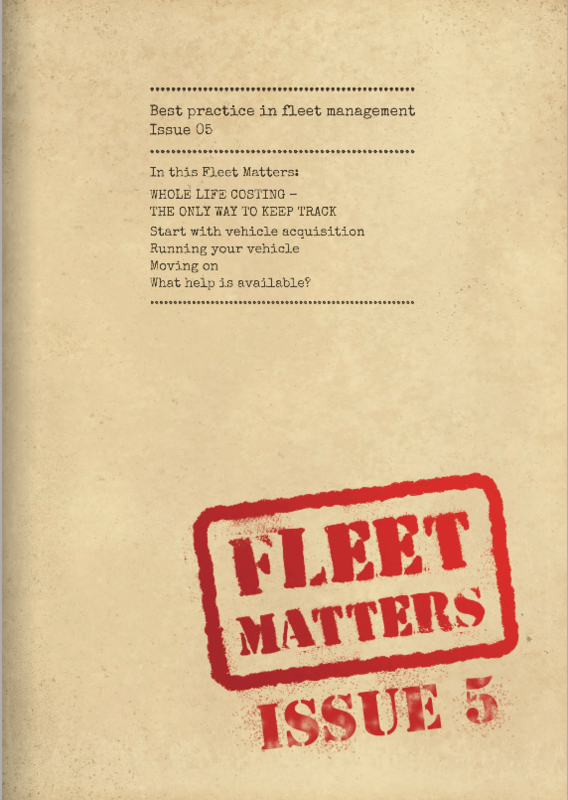 Please click here to download your free Fleet Matters Issue 5 and find out our top tips for disposing of a vehicle.